STANDARD IS JUST THE STARTING POINT. In today’s world, we don’t settle. 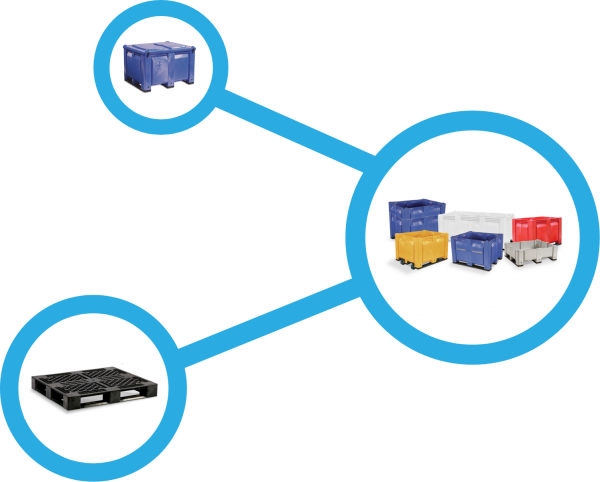 Why should it be any different with your material handling needs? Our bins can be tailored to YOUR requirements: in size, in color (think branding! 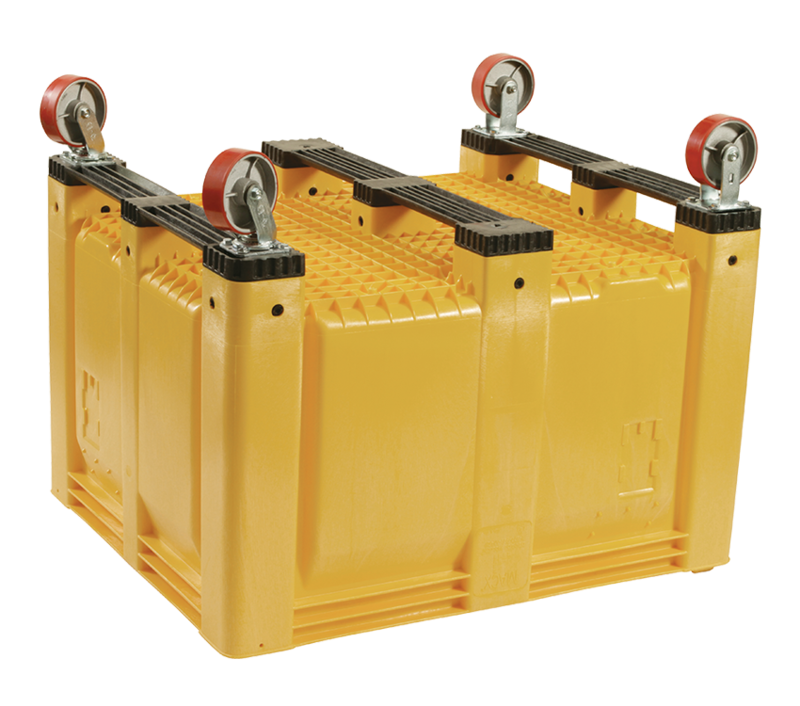 ), in casters for better workflow, in doors and lids for accessibility, in drains for convenience, and more. The possibilities are nearly endless. Nowhere is that more apparent than in our ability to customize solutions—whether it’s custom sizing to fit a material handling system, custom colors to match your brand, casters to improve workflow, doors for better access and ergonomics, lids, latches, drains, or more. 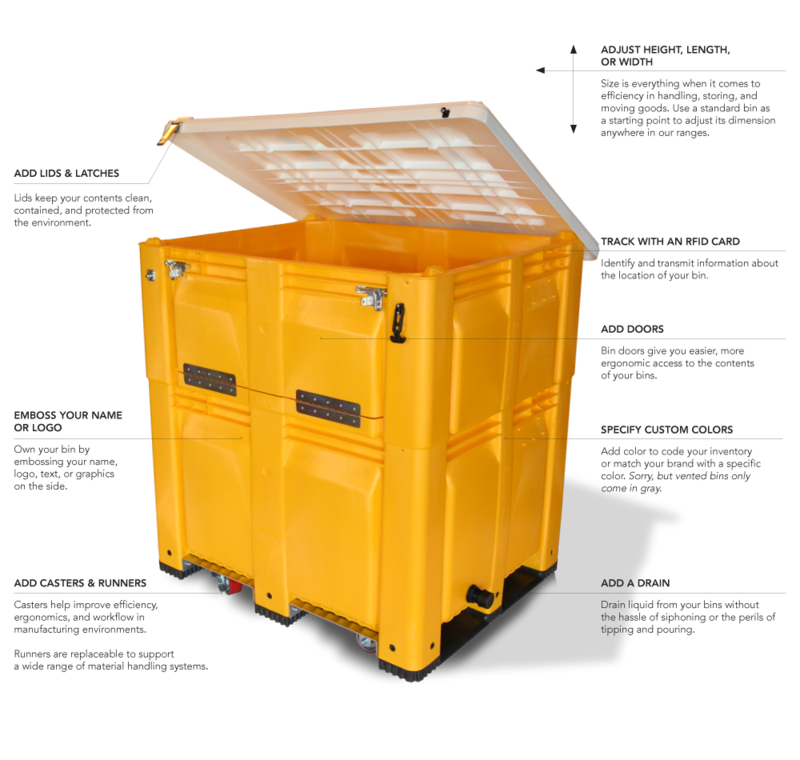 Our goal is to provide exactly the right bin for the application, without compromise. So when a standard product isn’t exactly right, we don’t ask you to accept good enough. We give you the flexibility to design custom solutions that are built specifically for your business. Start with a standard bin. Choose a MACX bin as a starting point. From there, you can alter the size, color, and options to build the exact bin for your needs. Most people start with a MACX bin, but we can customize virtually any bin to meet your needs. Just give us a call. 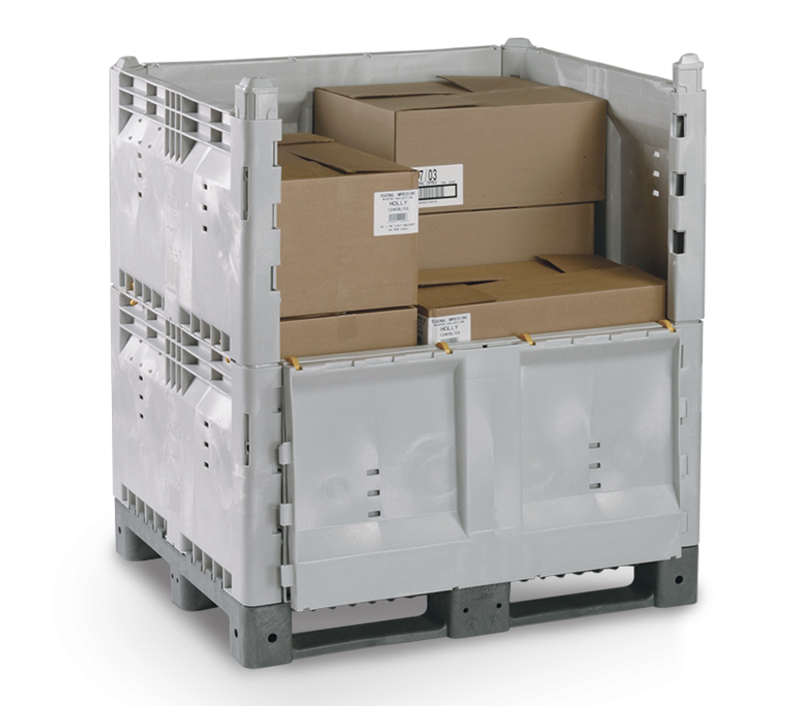 Size is everything when it comes to efficiency in handling, storing, and moving goods. So beyond our standard sizes, we’re happy to customize the height, length, and width of most any bin. Once you’ve selected a standard bin, use that as a starting point to adjust its dimension. Additional length, width and height options are available. Please consult your local sales representative. Choose from seven standard colors, or send us any custom color and we’ll match it (minimum orders apply). Vented bins are only stockedin gray. Our bins are designed for the most rigorous demands in food processing and agricultural settings. 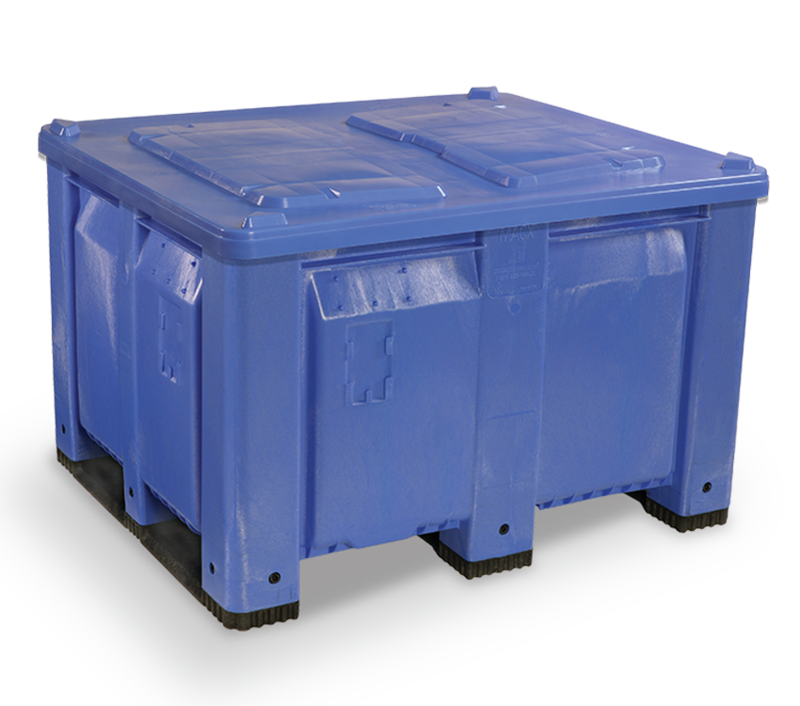 Unlike wood bins, they don’t harbor splinters, pests, pathogens, or mold. They meet all USDA/HACCP food handling standards. And they can be high-pressure washed, sterilized, and used over and over again for many years.